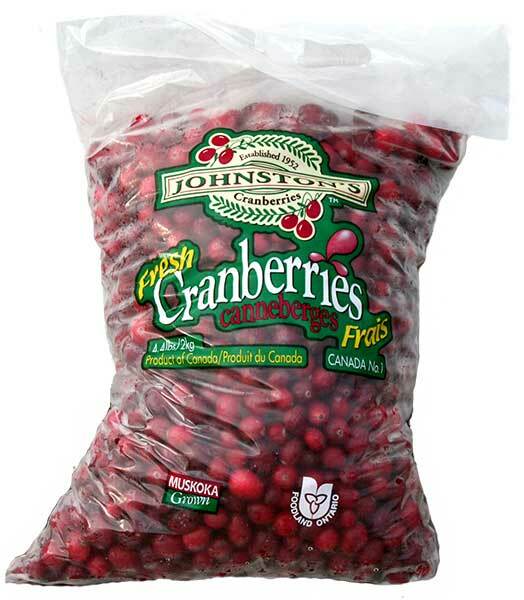 Turkey day is around the corner and Thanksgiving wouldn't be complete without cranberries. 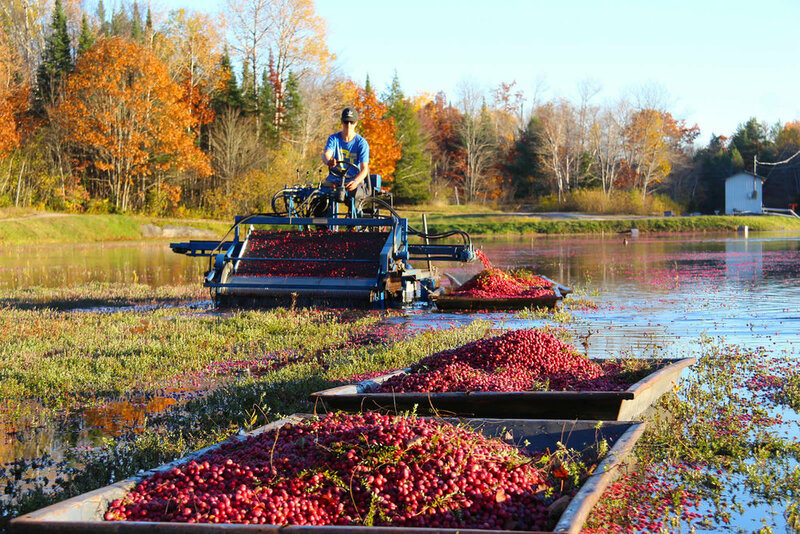 Johnston's Cranberry Marsh in Bala, Ontario produces delicious cranberries that are perfect for your cranberry dish of choice. Make a day trip out of your visit to Johnston's Cranberry Marsh. There are many activities to enjoy during every season. Snowshoeing and skating on ice trails in the winter, hikes and animal watching in the spring, wine tasting and tours in the summer and cranberry plunges and harvesting in the fall - there's an activity to enjoy for everyone. The always funny Rick Mercer even made it out to Bala a few years ago to visit the marsh! We have to also mention the Bala Cranberry Festival, which is always held the weekend after Thanksgiving. It's coming soon and if you want to visit you can learn more on the Bala Cranberry Festival website.